View our Special Requests gallery below in Centurion, Midrand and Pretoria(Tshwane)! 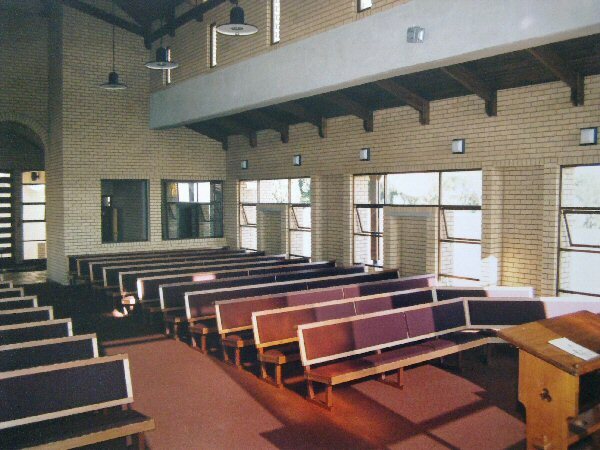 There are affordable options available, suchas; church benches, art gallery internal display frames etc. Read on how EB Staalwerke can help. There are many times when you find yourself in need of a specific steel product that are not manufactured commercially, or are not readily available through the normal retail routes. However that does not mean that you need to go without in this technologically advanced day and age. Call 082 575 3311 TODAY!! 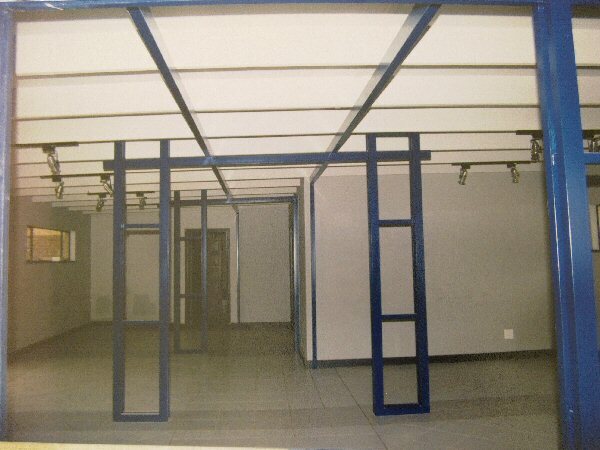 All of their product ranges can be made to client specifications. Their existing products and specially designed and manufactured products are all made with the client's satisfaction in mind. Call 082 575 3311 TODAY!! EB Staalwerke has been in operation for more than 20 years, servicing the greater Centurion, Midrand and Pretoria(Tshwane) areas. 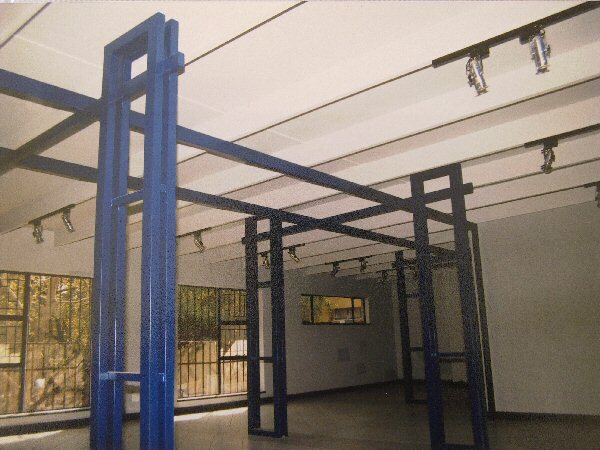 Their area of expertise is wide ranging, including all steel products; gates, security gates, balustrades, burglar bars, carports / roofs and fencing. No job is too big, or too small. Call 082 575 3311 TODAY!! 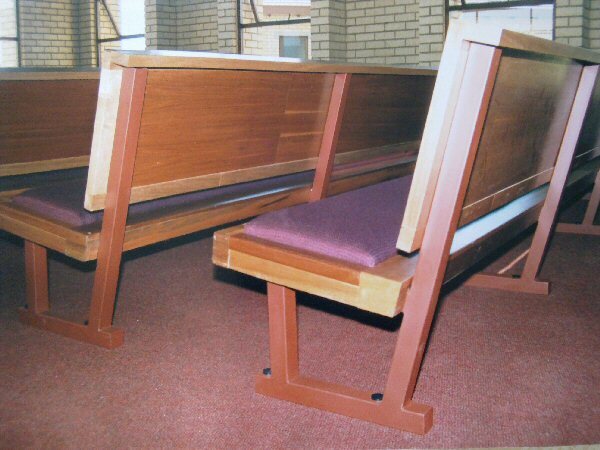 For your special request products ranging from Storage cages to church benches, contact EB Staalwerke for an affordable and quality solution to all your steel product requirements. Call 082 575 3311 TODAY! !